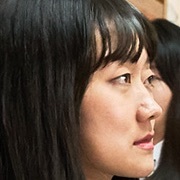 Dong-Hyun (Jin Young) is a high school student. One day, he falls from the rooftop and bumps into Pan-Soo (Park Sung-Woong) who is a passerby. 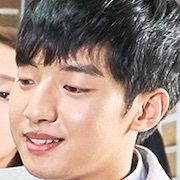 Pan-Soo is a member of a criminal organization. When the two men wake up in the hospital, they discover that they have switched bodies. myrose Apr 19 2019 9:03 am This movie is great!! I really love their acting.. the action is good and the comedy's so funny, i had a great laugh.. LOL. Jinyoung is really handsome too!! 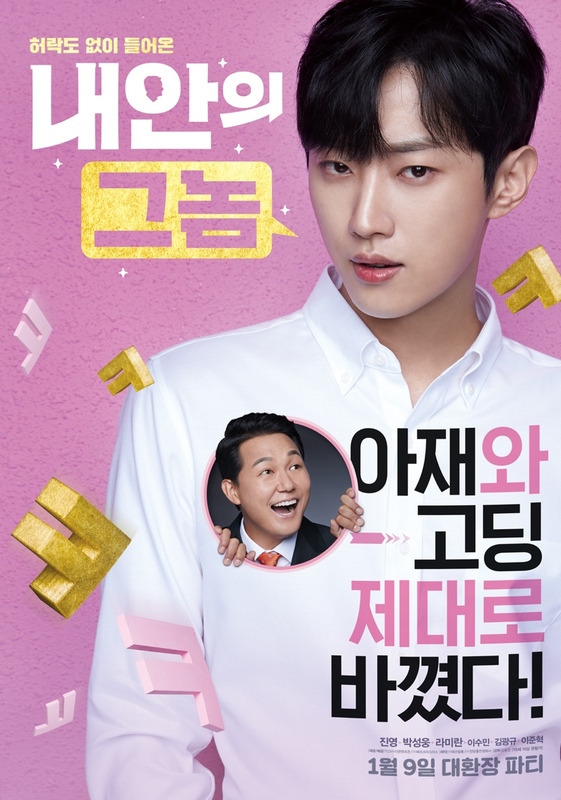 Syl Apr 14 2019 2:18 am props to all the actors, especially the leads park woosung and jinyoung! their acting was spot-on! Ts Apr 13 2019 8:42 am I never expected that jinyoung can act that great..
Hanbin Mar 21 2019 10:29 am I want more of this! Atika Mayangsari Mar 16 2019 8:05 am This movie is very fantastic. Many scenes can make me laugh and excited. Worth to watch! Arisya Feb 18 2019 10:21 am Cant wait! !the teaser is funny already..Have been waiting for them since they promoted this movie at knowing brother..
MAy Jan 06 2019 4:27 pm Okay this looks soo good ! . I can’t wait for this ! 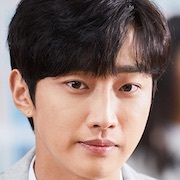 JINYOUNG is literally one of my fave Actors ! An Dec 21 2018 11:43 pm OMG JINYOUNGG, I can't wait this!! !